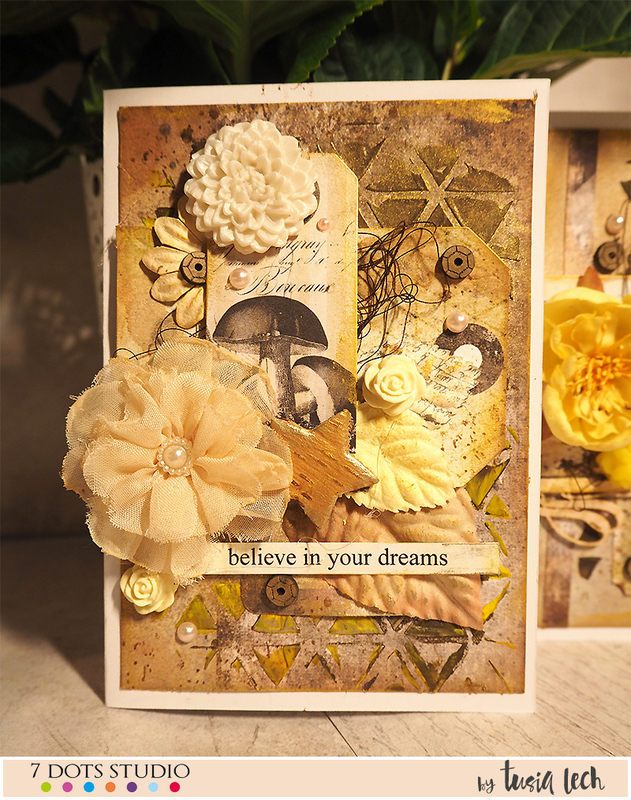 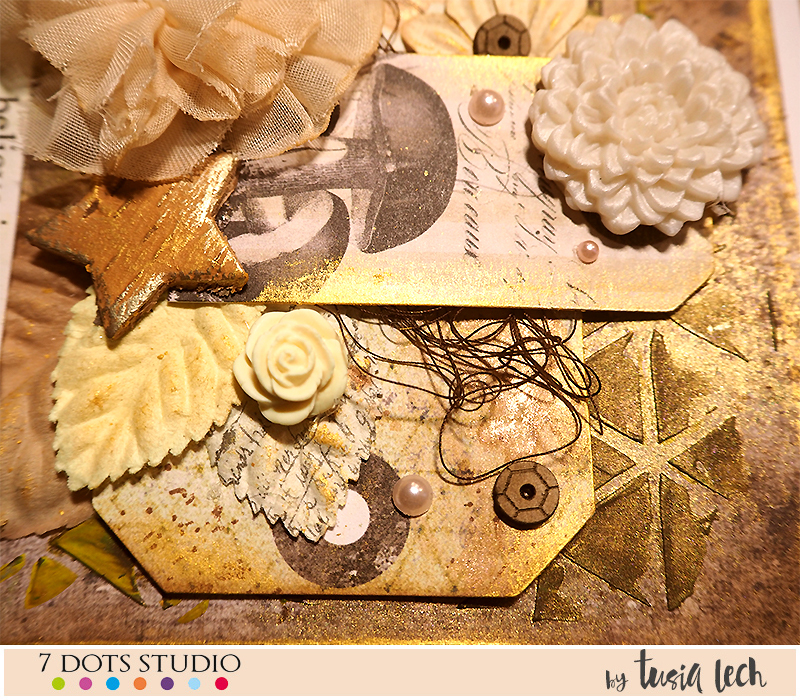 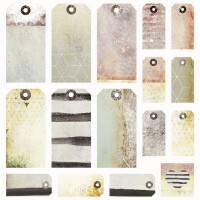 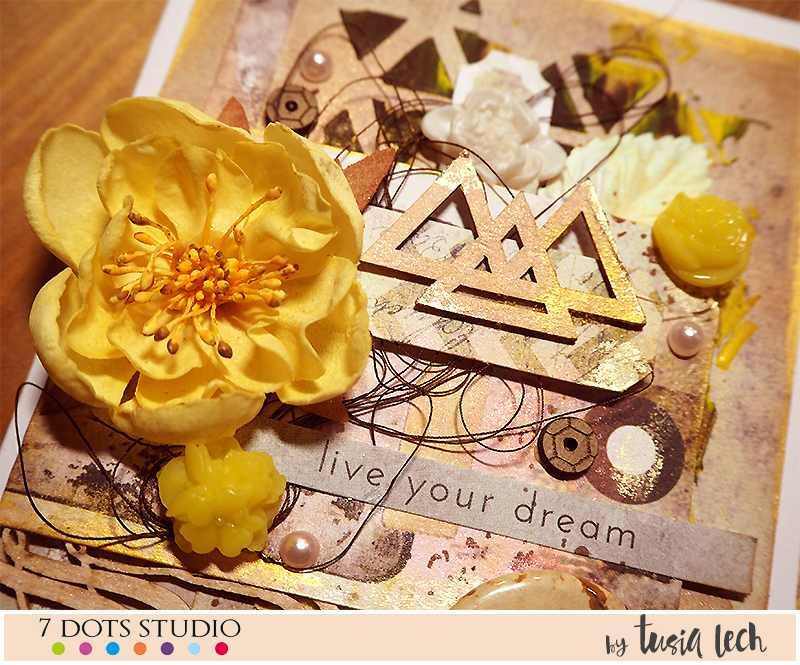 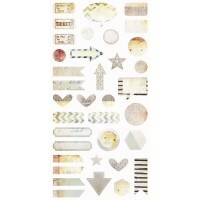 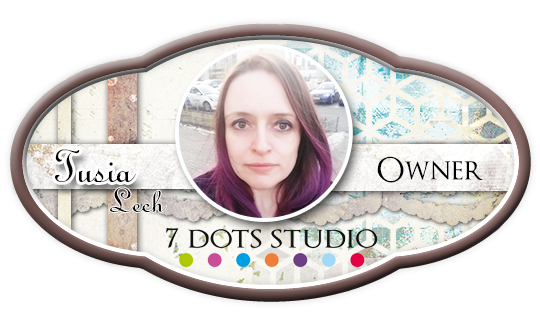 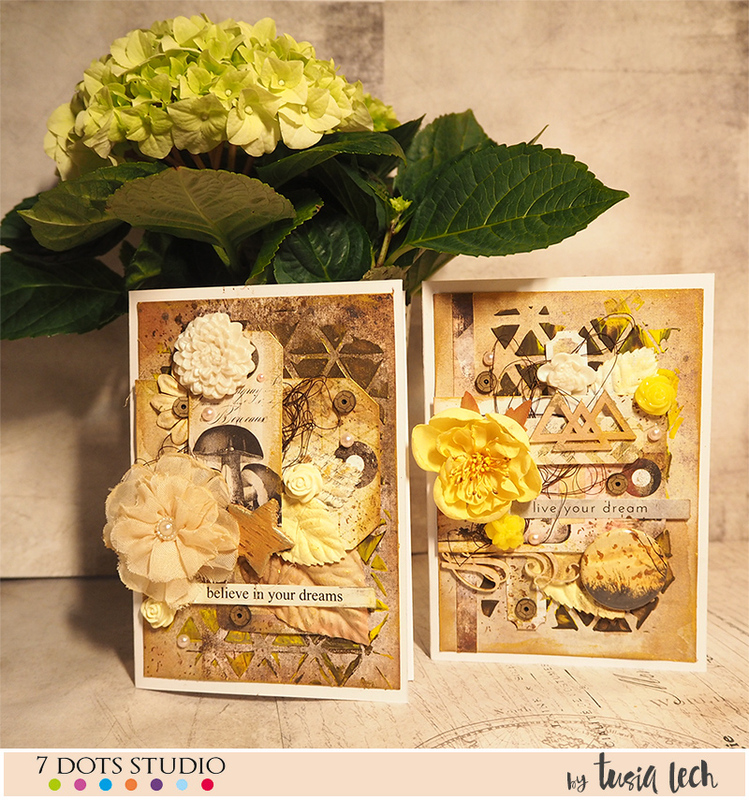 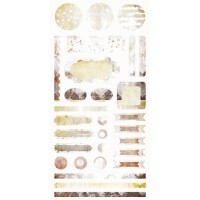 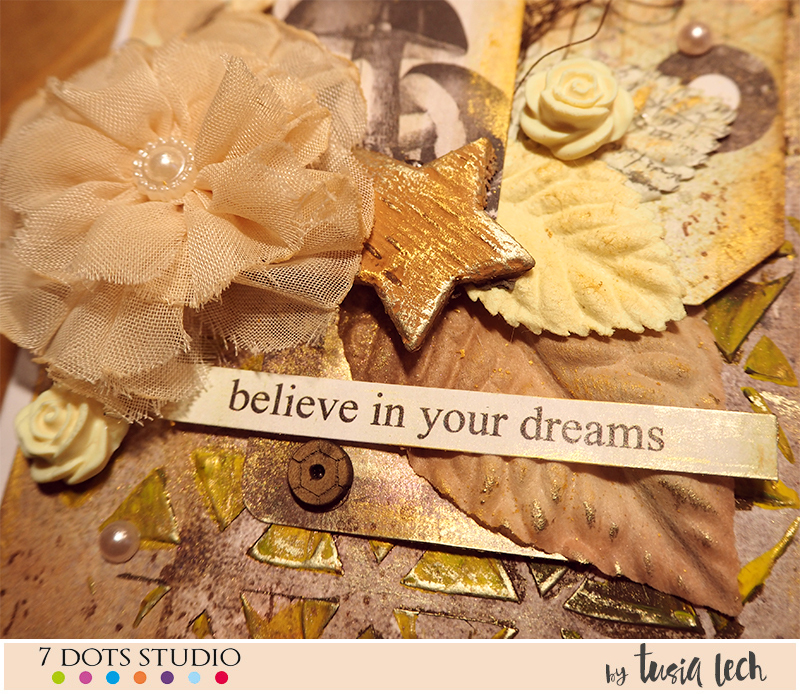 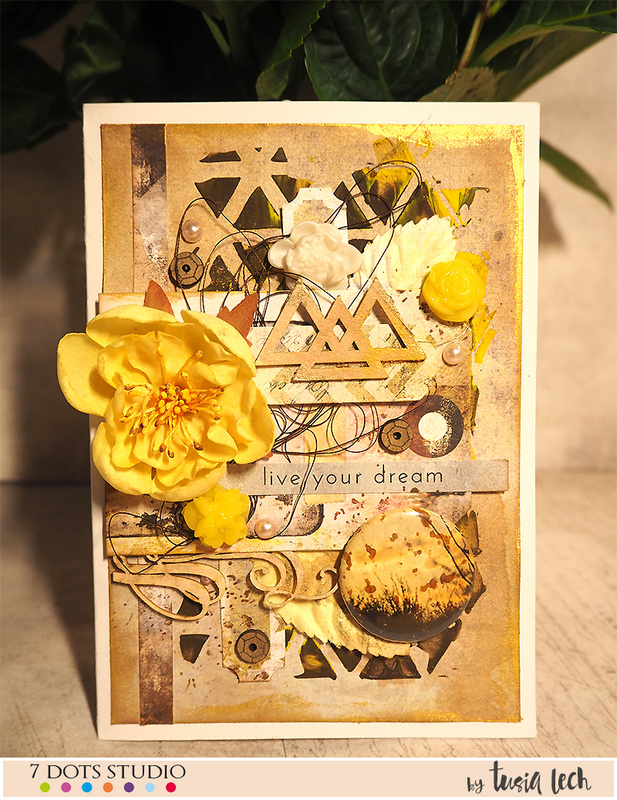 I have used a mix of 7 Dots Studio collections – Hazy Days, Dreamscapes and Nature Walk. 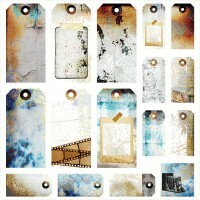 The complete list is available at the bottom of this blog post. 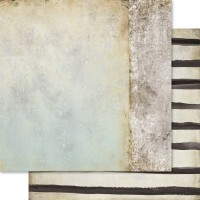 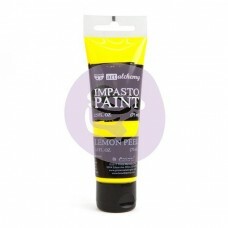 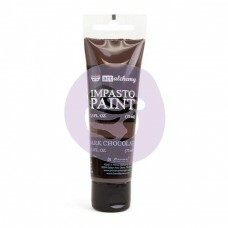 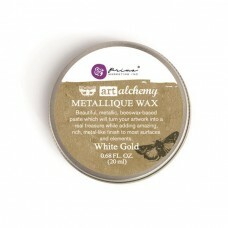 You will find also UmWowStudio flairs and chipboard pieces as well as Finnabair Impasto Paint and Waxes. 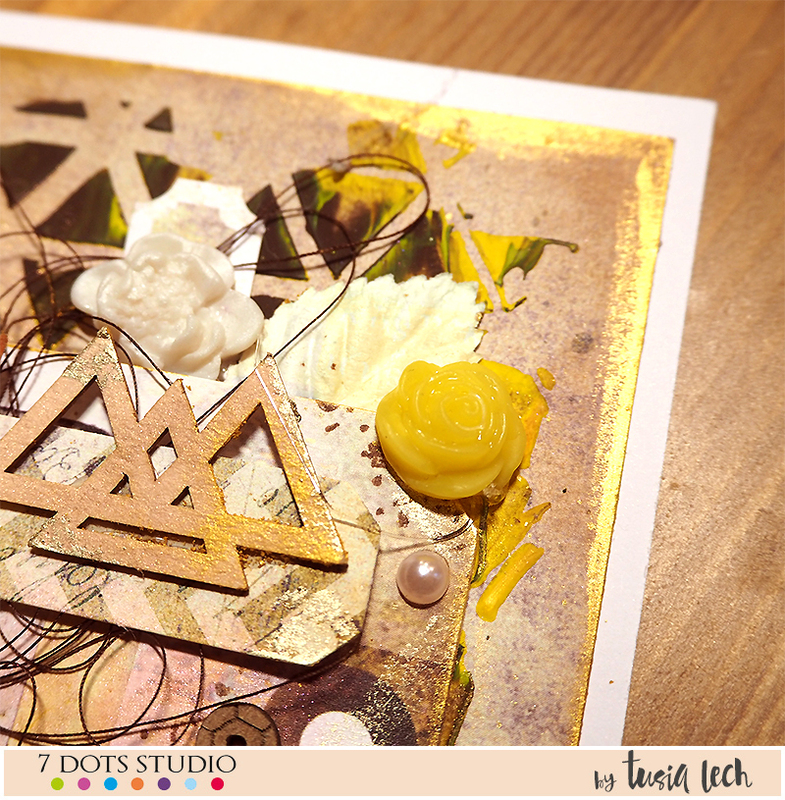 Они такие тёплые и уютные!